It’s not true meat unless it has feet. 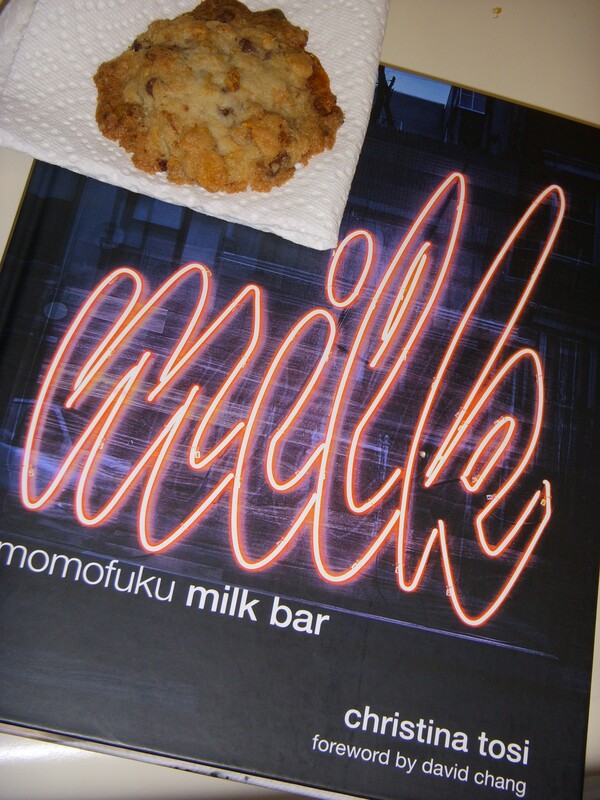 Last month I bought a new cookbook, The Momofuku Milk Bar cookbook by Christina Tosi. 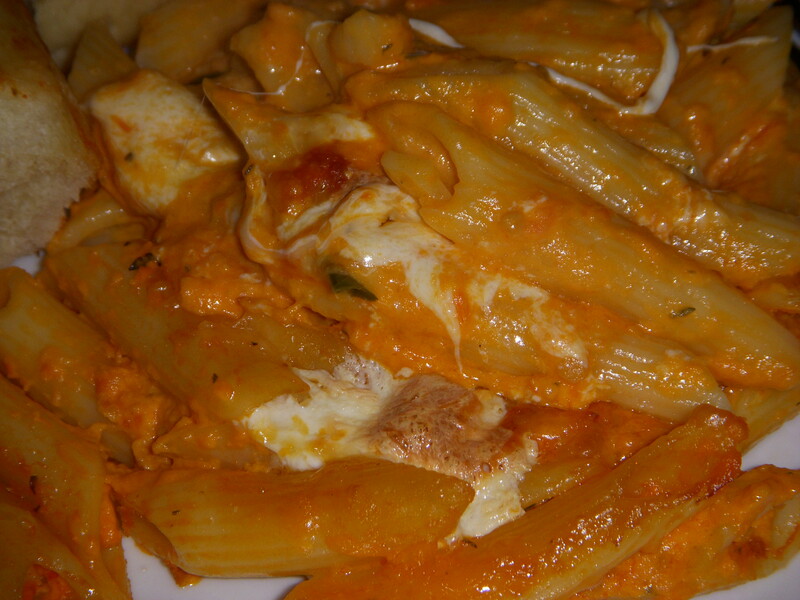 The cookbook is written by the head chef of the popular Momofuku Milk Bar in New York. The desserts at the Milk Bar incorporate tastes from different kinds of junk food like potato chips, pretzels and cereal. They are famous for their cereal milk which is basically milk that tastes like the leftovers at the bottom of your cereal bowl. 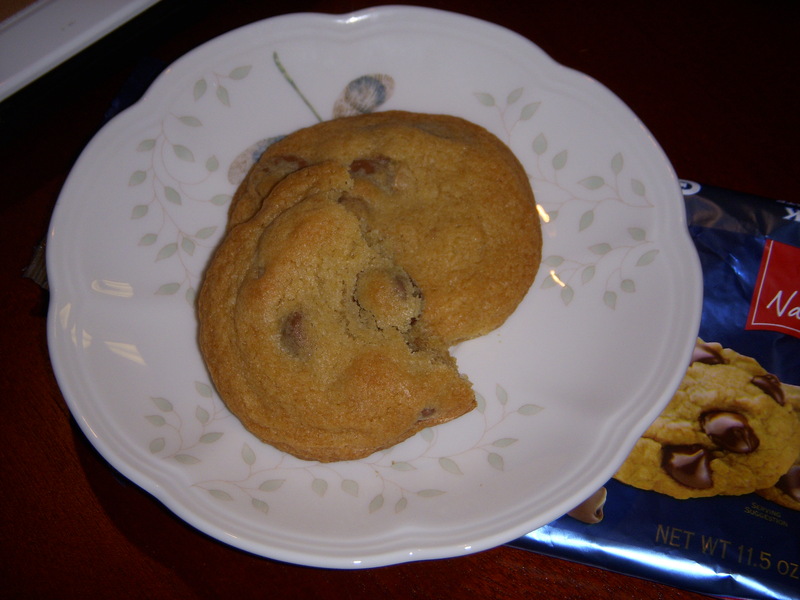 I was excited to try some of the cookies in this book including the famous Compost Cookies which are full of interesting flavors like butterscotch chips, coffee, chocolate, pretzels, potato chips, and anything else that you want to throw in there. Josh will probably confirm that he’s known this all along. On July 5th, Josh and I spent the day exploring downtown Little Rock. 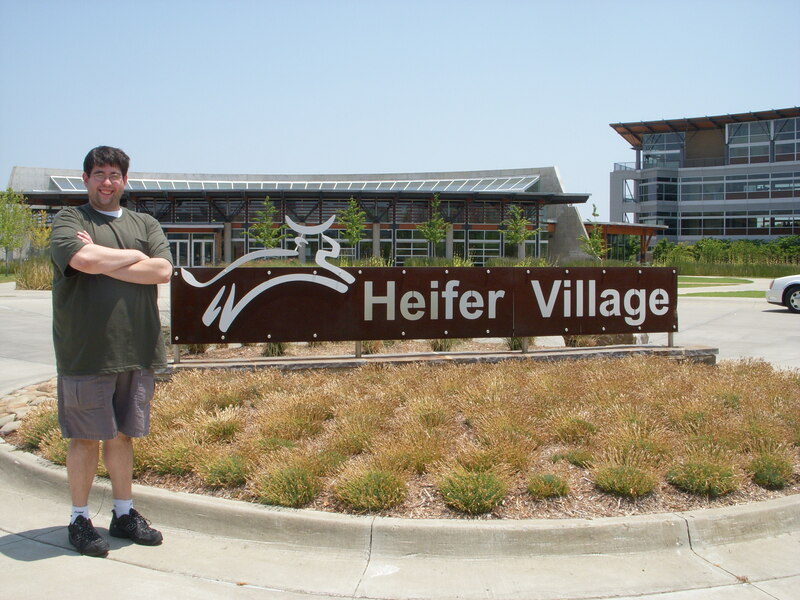 Our first stop of the day was Heifer Village. What is the point of eating vegetables? The steak ate them for me. 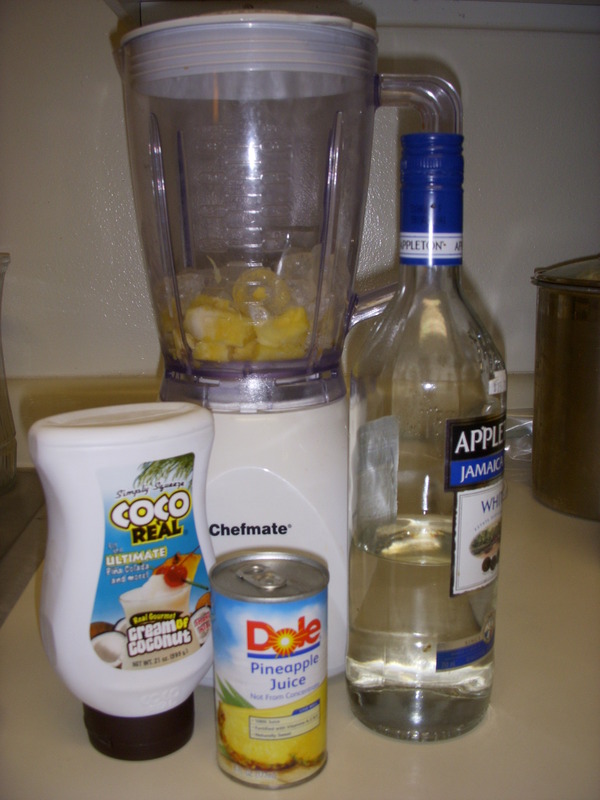 This is a great accompaniment to any Mexican meal. 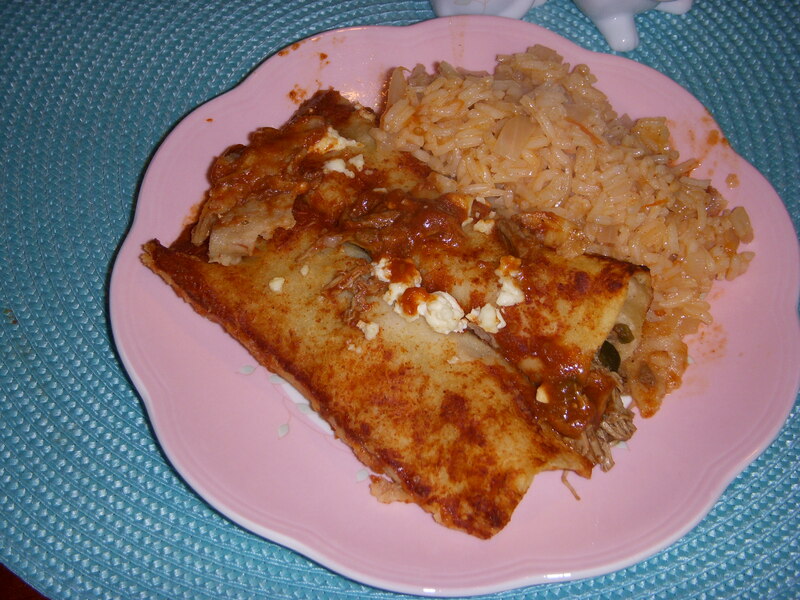 I think this recipe is based on a recipe for shredded beef enchiladas from the Better Homes and Gardens Mexican Cookbook. We’ve added to it a little over the years by adding peppers to the meat mixture. Dad likes to add a can of diced green chilies while I prefer to add a couple of poblanos and jalepenos.